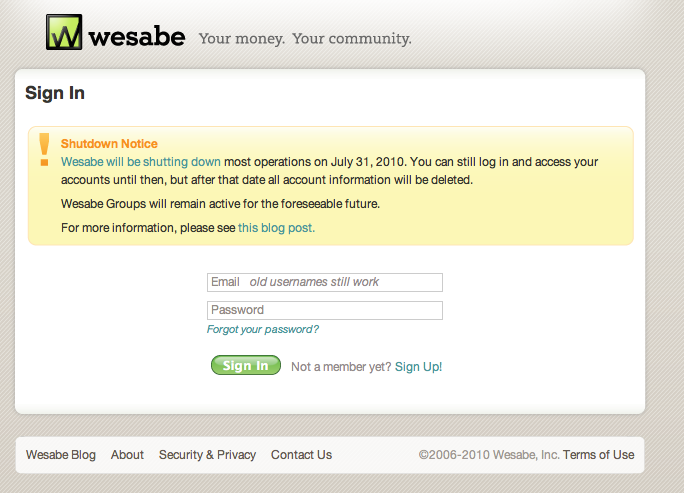 The 31st of July marked the end of my favourite online transaction manager service – Wesabe (www.wesabe.com). 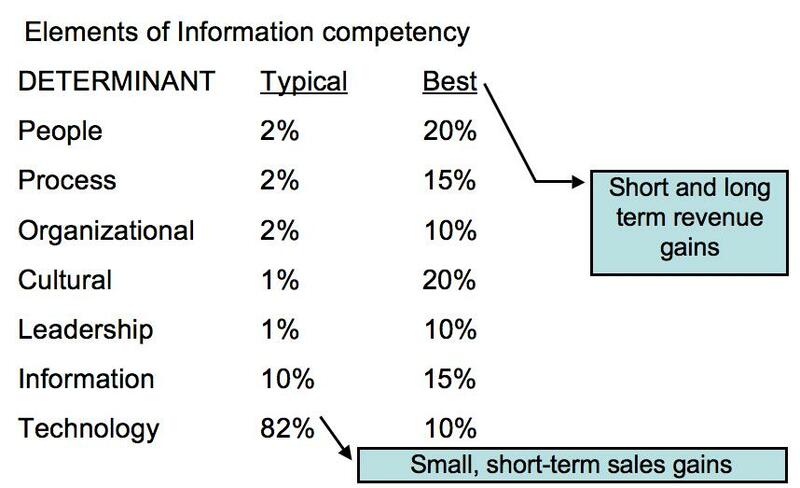 – Complete deletion of data after closure; how many times have we seen the customer list treated as an asset that can be sold off to the highest bidder? 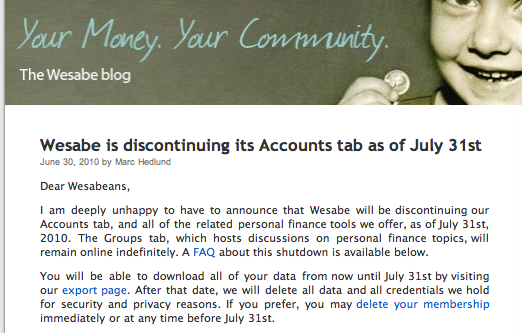 So, Marc et al at Wesabe; thanks for the service and the learnings while it lasted; and thanks for such a classy shut down; and good luck with your next venture.